Jessica Horne-Kennedy is a qualified early childhood educator holding ten years teaching experience across a range of age groups including experience in management as a Director, and Supervisor. 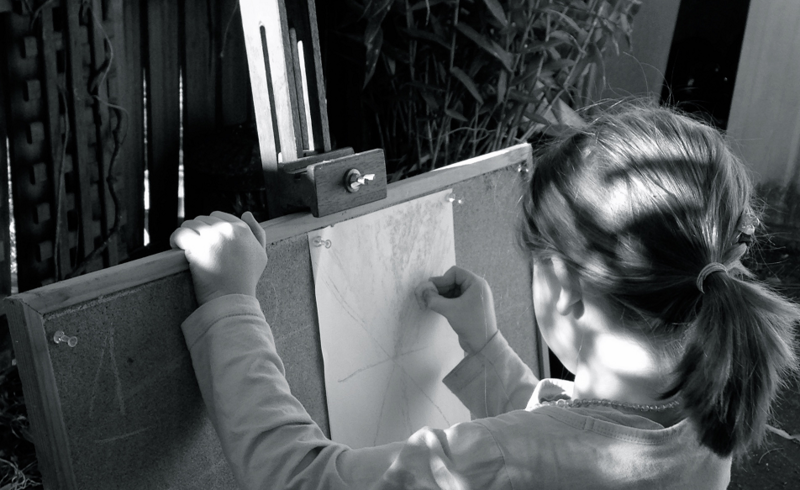 Jessica’s work has occurred in diverse settings such as community adult education, parent run play-groups, Reggio Emilia inspired settings and Rudolf Steiner Schools in New Zealand and Australia. Jessica holds a Masters in Education with honours from the University of New England, Australia. The narrative research presented in her thesis: Speaking in Our Own Voice – The Stories of Rudolf Steiner Early Childhood Educators in the Context of the Early Years Learning Framework explored how the beliefs held by Rudolf Steiner early childhood educators influence their practices of forming relationships with children in their first year of attending preschool. 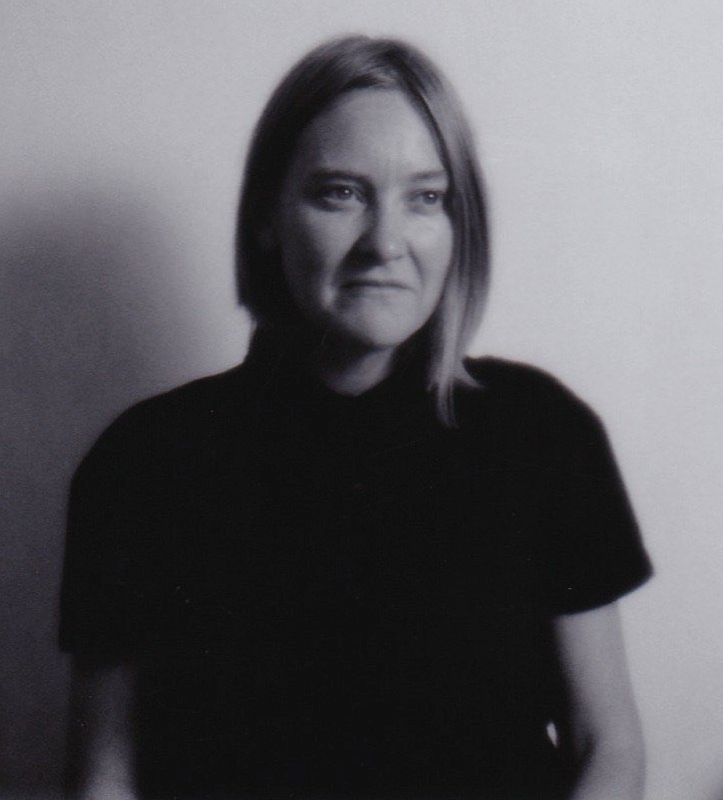 Prior to working in early childhood, Jessica trained and practiced as a visual artist and holds a Bachelor of Fine Arts from Otago Art School in New Zealand.